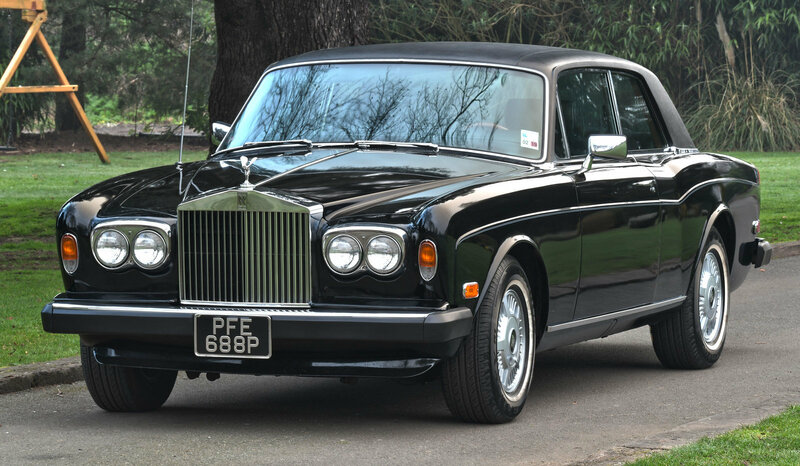 This 1976 Rolls-Royce Corniche Fixed Head Coupe by Mulliner Park Ward has been cared for by 4 previous meticulous owners and is testament to it’s excellent mechanical condition. 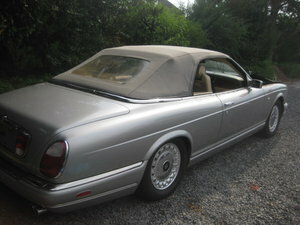 Another dry state Calfornia car which comes to us with just 50,000 recorded miles. 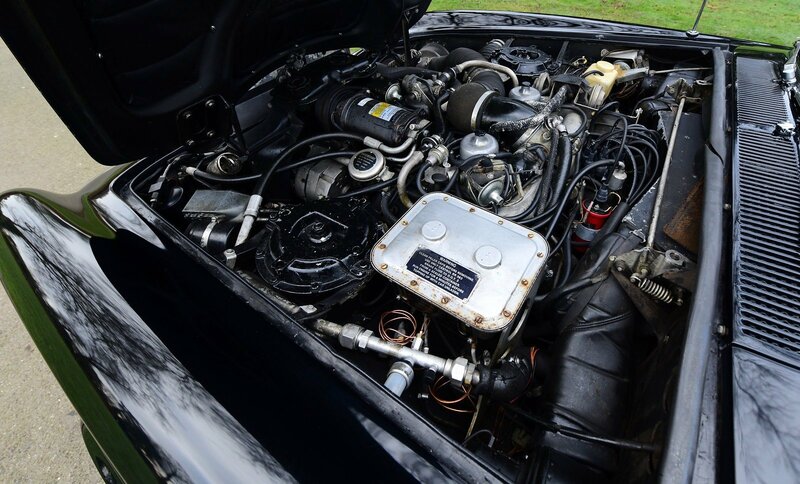 Long-term collector ownership. 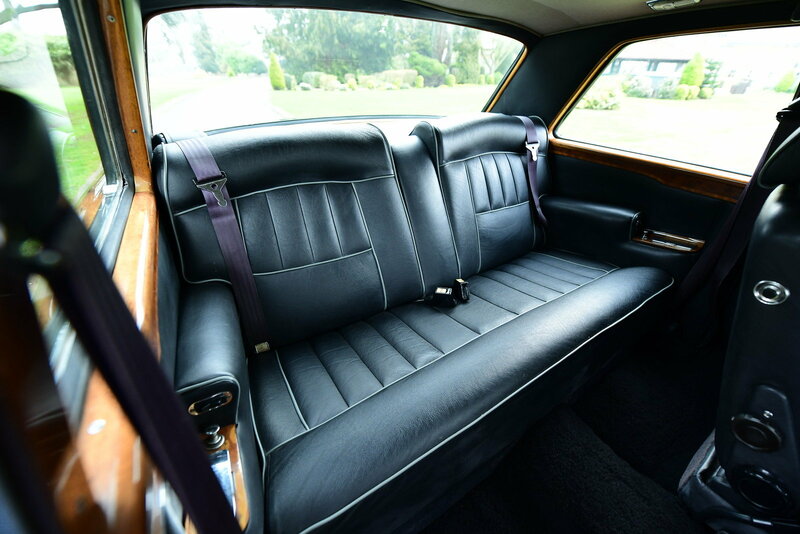 This example has the dashboard of the 1977-89 cars with upgraded automatic dual-climate control system. 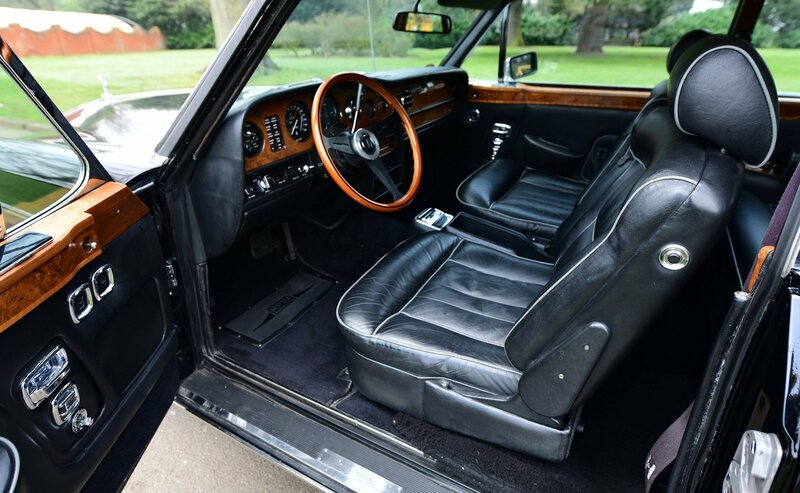 Within the last 20 years this Corniche has been subject to a paint respray fisnihed in Masons Black and reupholstery however, all other aspects of this car remain largely original. 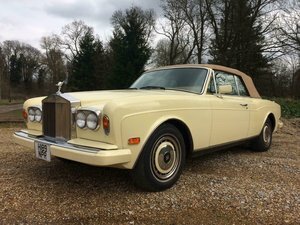 Still able to turn heads, this desirable Rolls-Royce Corniche Fixed Head Coupe with it’s beautiful interior wood work, large rear side windows and rakish design will delight it’s next owner. 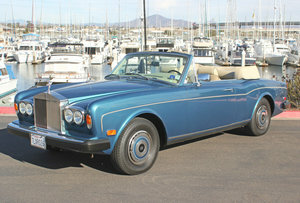 In stock and ready for viewing.